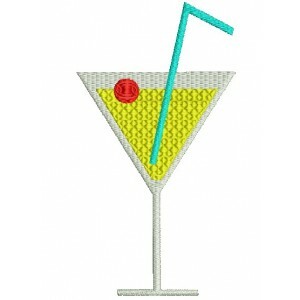 Consists of all Foods and Drinks related Designs in this Category. 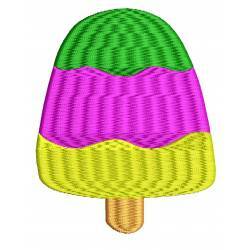 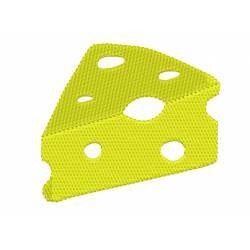 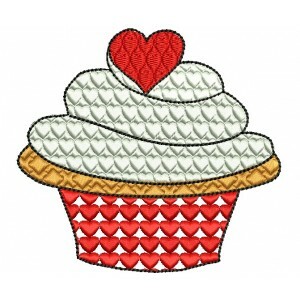 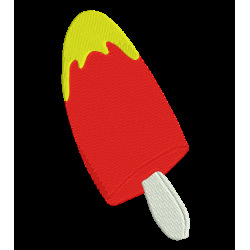 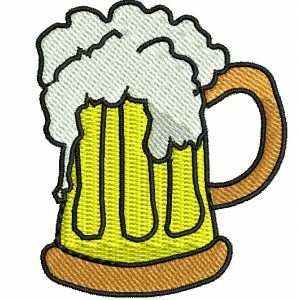 This category includes food and drinks embroidery designs for your small embroidery machine. 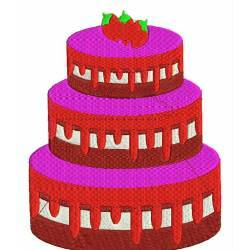 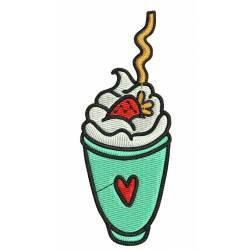 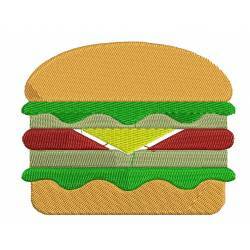 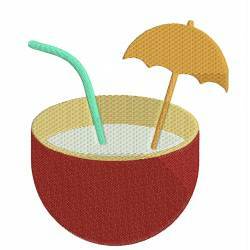 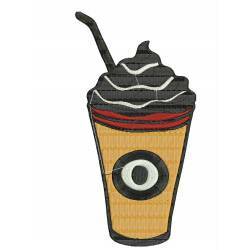 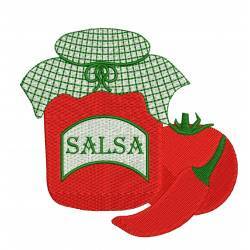 FOODS AND DRINK EMBROIDERY DESIGN There are 12 products.